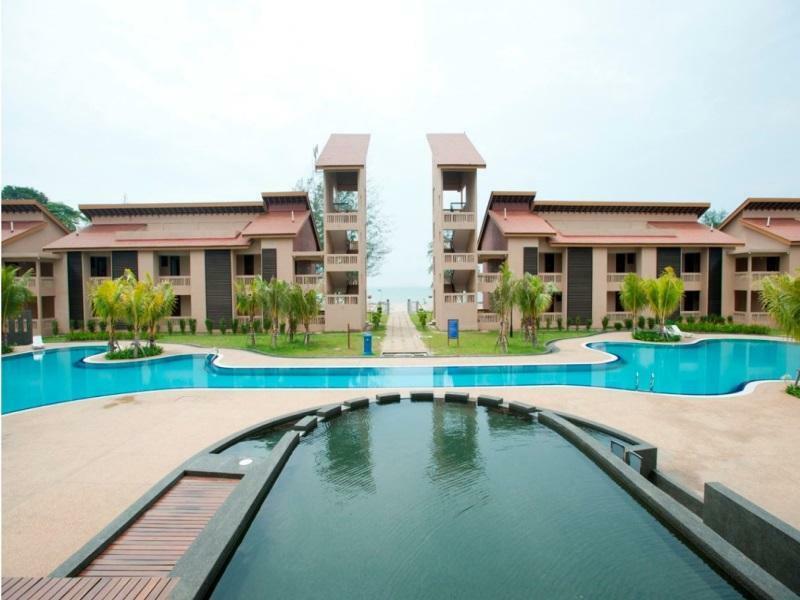 Felda Residence Tanjung Leman, Located in Mersing, Johor, Malaysia. 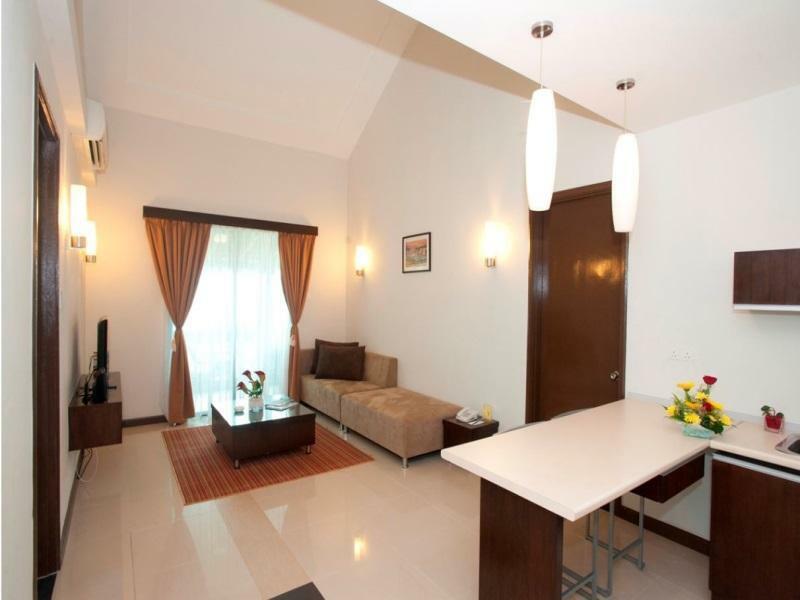 Lot PTB 144, Tanjung Leman, Mukim Tenggaroh, Jemaluang 86810. 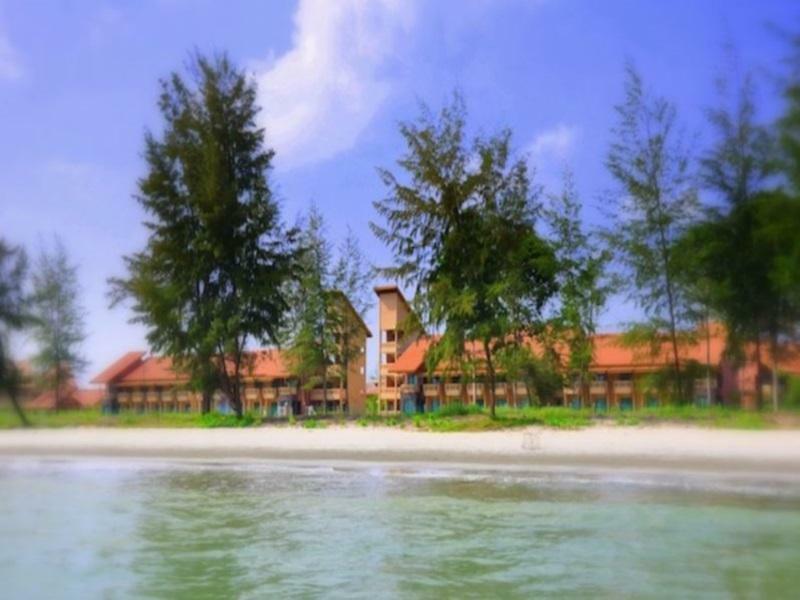 Felda Residence Tanjung Leman is strategically located at Tanjung Leman, Mersing and is about 1 1/2 hrs away from Johor Bahru and just 5 minutes from the main jetty to Sibu Island. 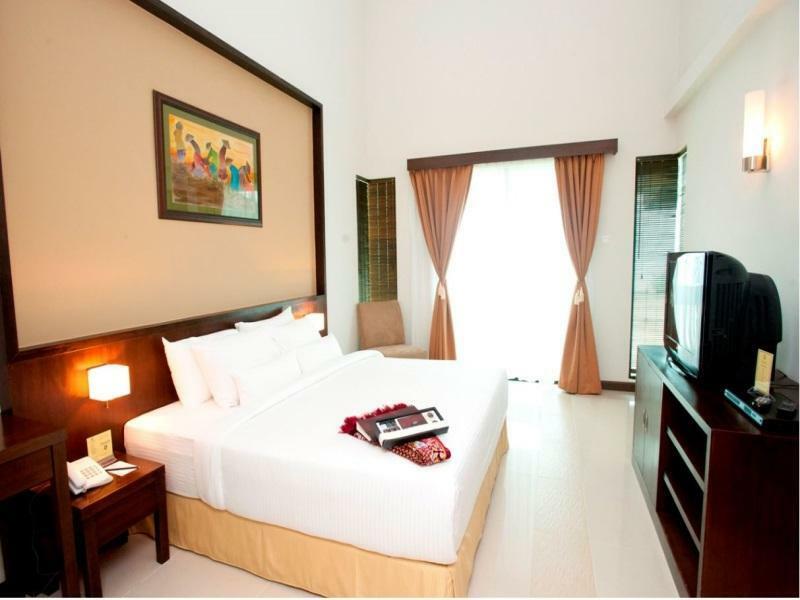 Felda Residence Tanjung Leman is a smart choice for travellers to Mersing, offering a relaxed and hassle-free stay. 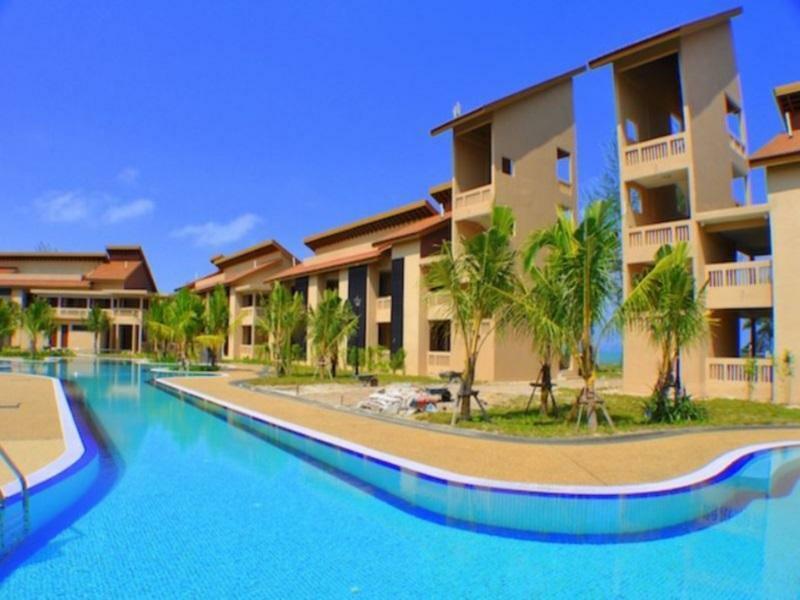 Felda Residence Tanjung Leman is within a 30-minute drive to the famous Sibu Island and the fishing village at Tanjung Sedili. 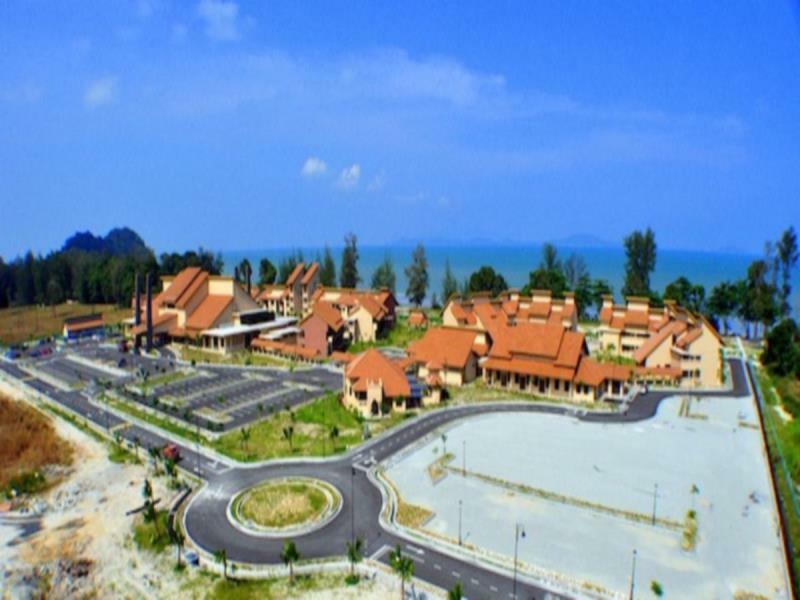 Mersing Town is about a 45-minute drive away, while Senai International Airport is accessible within a 90-minute drive. 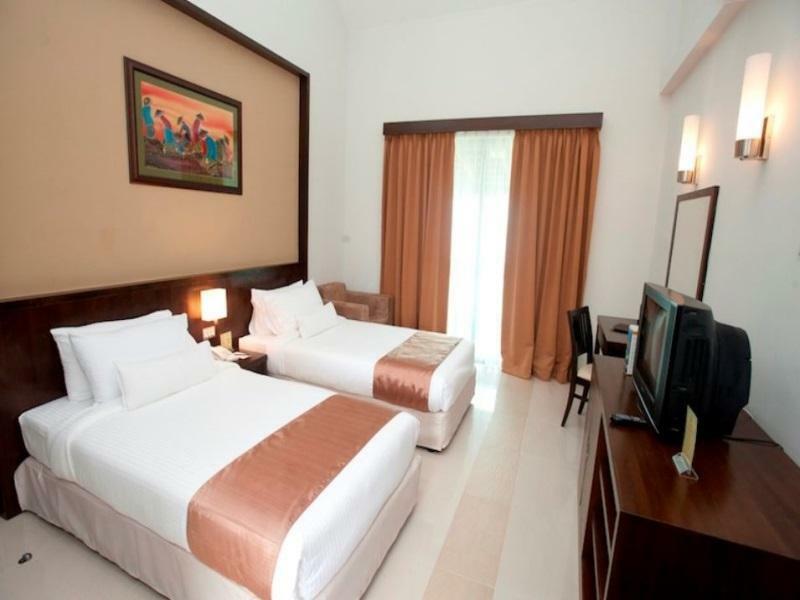 There are 44 luxurious guest rooms including 6 executive / family rooms. 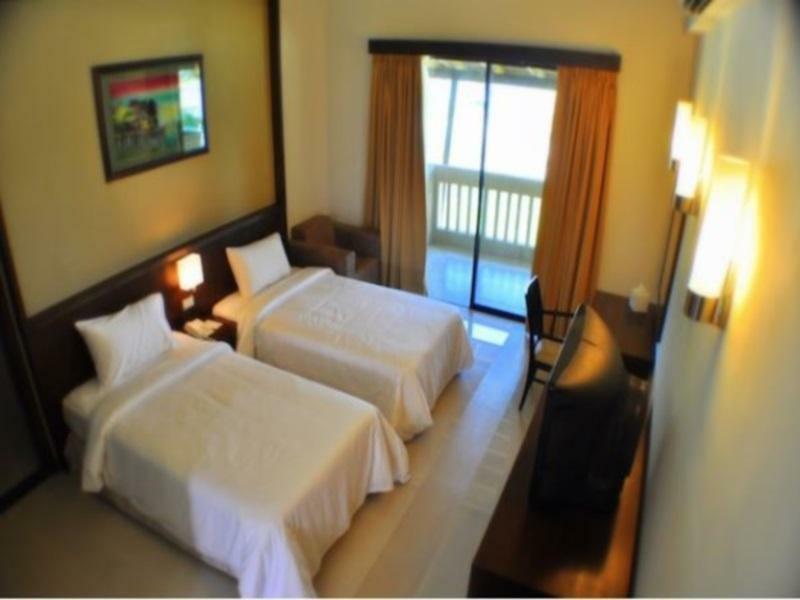 All our rooms are centralised air-conditioned, specially furnished and fitted with key-card security locking systems, IDD telephone, Astro satellite channels, fridge, piped-in-music and attached bathroom. 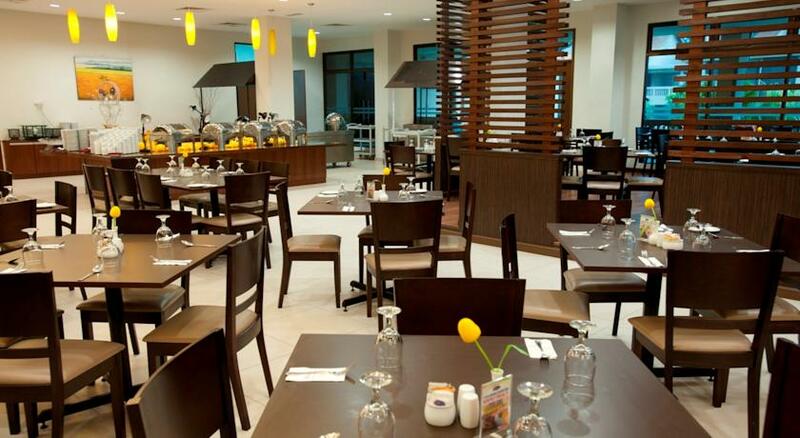 Serving a la carte or buffet dining option, the in-house Sibu Brasserie offers tasty local and international dishes for guests to enjoy. 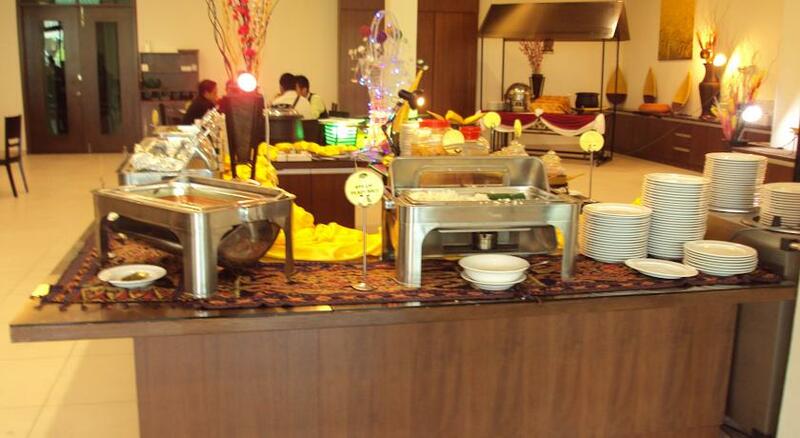 Meals can also be served in the privacy of guests’ rooms. 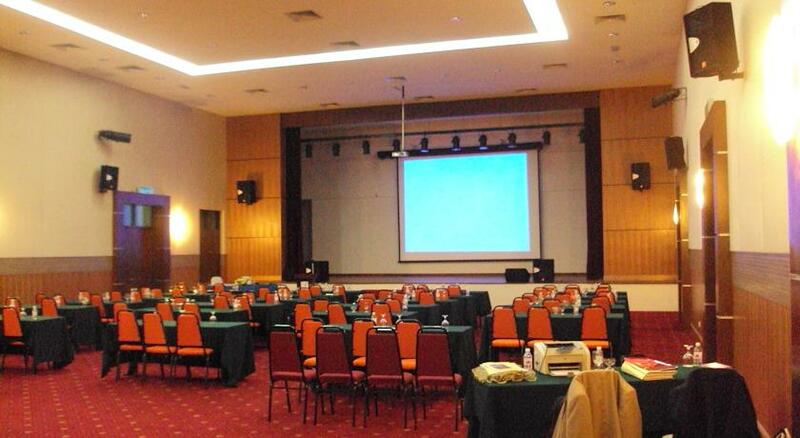 Felda Residence Tanjung Leman provides meeting and function room facilities, while a children’s playroom, games room and team-building facilities are also available. 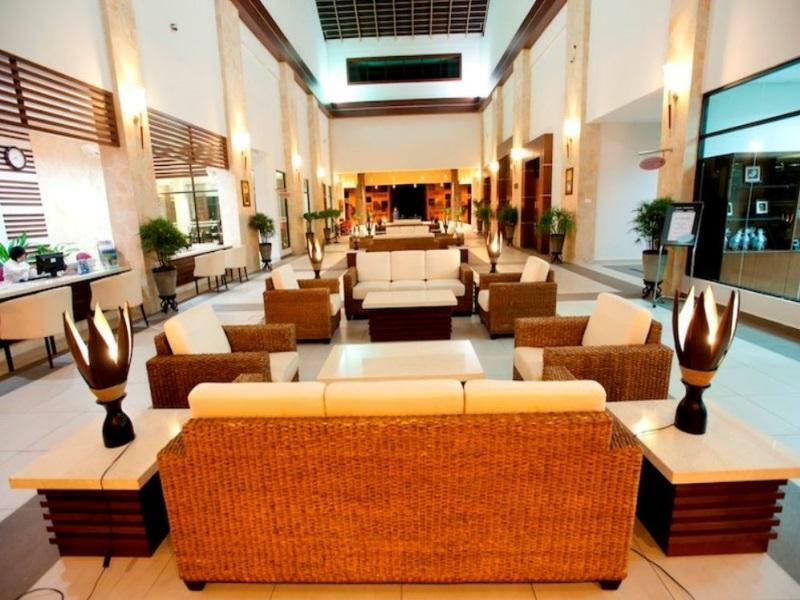 Luggage storage and airport shuttle services can be requested from the 24-hour front desk staff.